Whether you&apos;re running, walking or shopping, Hendricks County is going to be a great place to visit for the last weekend in May. And this week&apos;s Primer is packed with all of the details to make your experience fun...no matter what kind of pace works best for you. If getting up early to take advantage of the best deals at a yard sale is your idea of fun, you won&apos;t want to miss what, arguably, has to be one of the biggest yard sales in the country, and it&apos;s slicing right through Hendricks County along U.S. 40. This mammoth event actually begins Wednesday but continues through the weekend concluding June 2. Featuring bargains for more than 824 miles stretching from Baltimore to St. Louis, the National Road Yard Sale has become a favorite for travelers. The dawn-to-dusk sale features everything from antiques and all varieties of fresh produce to furniture and much, much more. The history of the road spans more than 200 years and, in recent years, the popularity of the National Road Yard Sale has continued with crowds traveling up and down looking for all sorts of treasures. 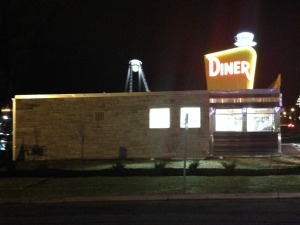 The presence of other restaurants and businesses along the same route including places in Hendricks County such as the Oasis Diner in Plainfield and Cooper&apos;s OK Hardware & Country Store, which is celebrating its 50th anniversary this year in Stilesville, simply add to the attraction of it all. 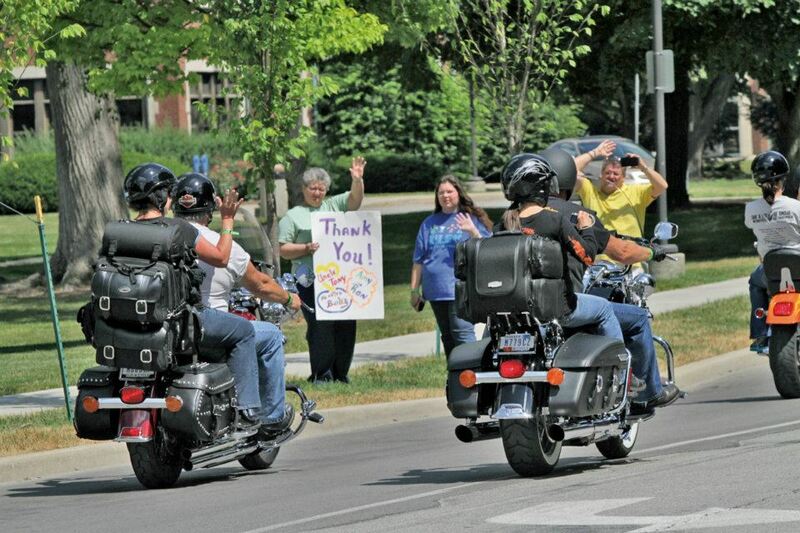 Lucas Oil Raceway in Brownsburg will host the 22nd Annual Miracle Ride Bike Show to support Riley Hospital for Children on Sunday. If you&apos;re a registered Poker Run or Miracle Ride bike rider, it&apos;s free to enter, and awards will be presented in 10 different categories. Registration for the event will take place at 2:30 p.m. with judging to follow from 5-6 p.m. It&apos;s a great opportunity to see some very cool bikes, support a great cause and participate in a fun event. 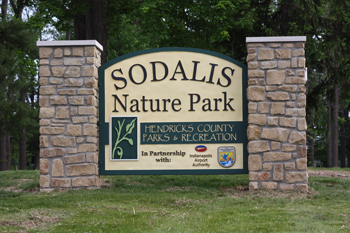 If going down nature&apos;s path is your idea of a weekend getaway, head on over to Sodalis Nature Park, 7700 S. County Road 975 East in Plainfield, for a free Wonderful Water Birds program. Scheduled from 11 a.m. - 1 p.m. this is an event that is perfect for all ages. A naturalist will lead hikers on a scenic visit through a wooded area along a route that borders the park&apos;s 5.5-acre pond to visit the home to such water fowl as herons and egrets. Participants will not only get to learn about and perhaps see these amazing birds, but will get a chance to take in some fresh air in a setting that is peaceful and relaxing. You can also visit the Hendricks County Park Department&apos;s website for more information about all of their programs or the Visit Hendricks County Events Calendar anytime for more things to do listings.